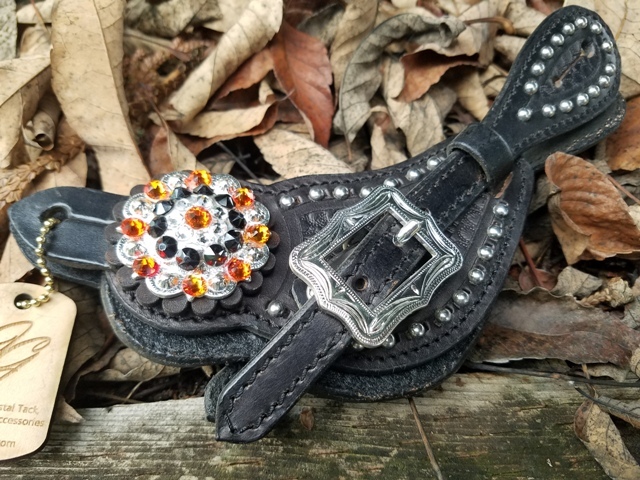 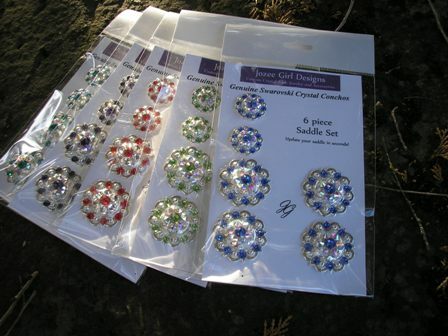 Jozee Girl Designs Custom Crystal Tack, Jewelry & Accessories - 2" Crystal Concho ~ Choose your Crystal Colors! 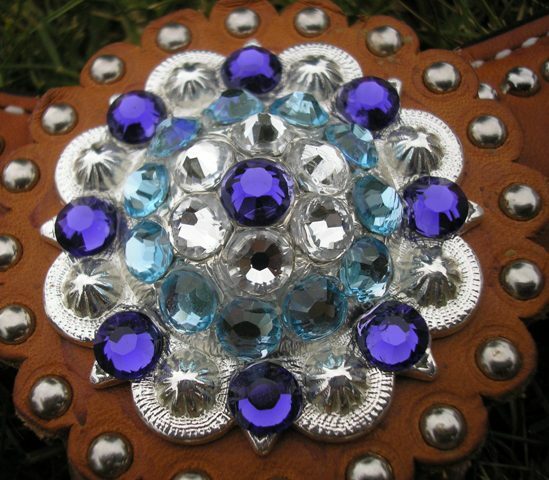 Hello, I recieved the conchos and they are beautiful. 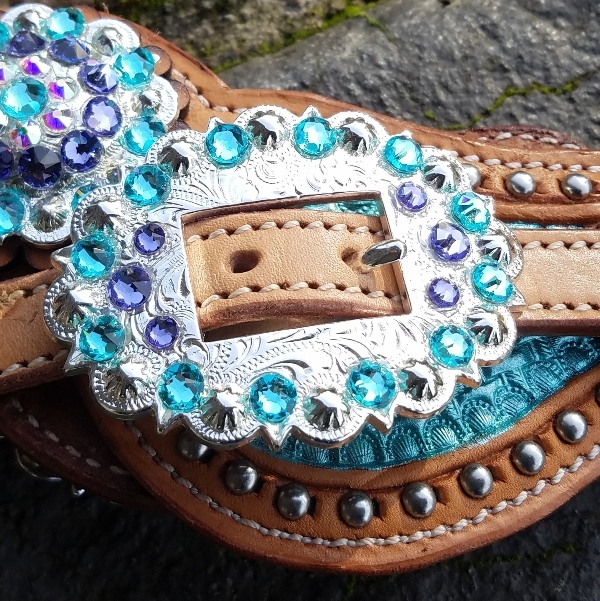 I will..